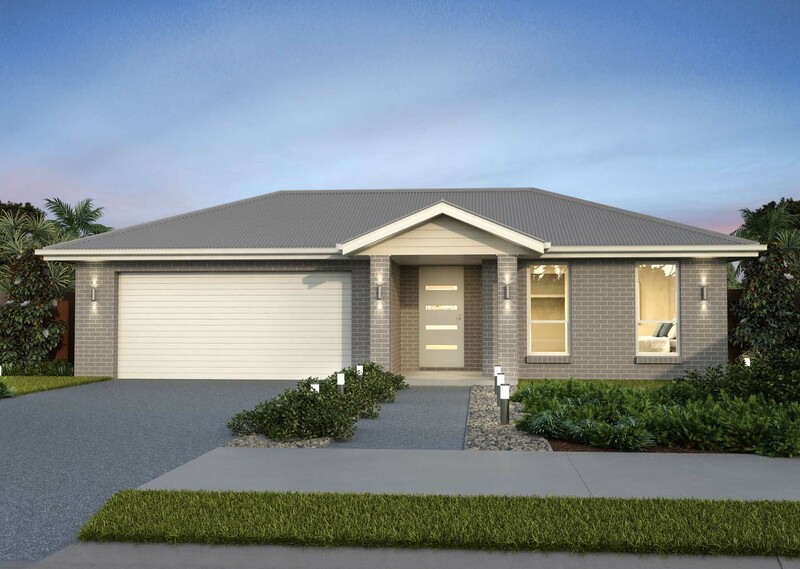 With a large open plan living and dining area flowing out onto the alfresco area, the Kembla is perfect for family living and entertaining. Multiple living areas, separate lounge and four spacious bedrooms located at the rear of the home give privacy and allow for quiet spaces of retreat. The master bedroom has its own large built-in-robe and ensuite, while still remaining close enough to the other bedrooms to give parents of young children peace of mind. 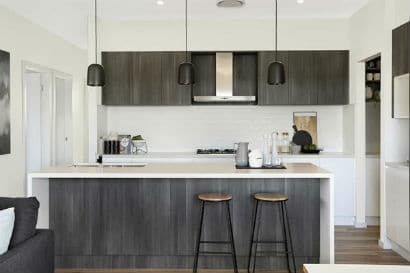 With plenty of space to move and entertain, the Kembla is affordable housing at it’s best.